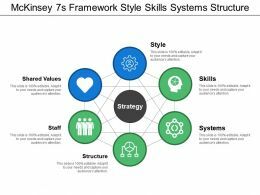 Presenting this set of slides with name - Mckinsey 7s Framework Style Skills Systems Structure. This is a six stage process. The stages in this process are Mckinsey, 7s, Consulting Models. 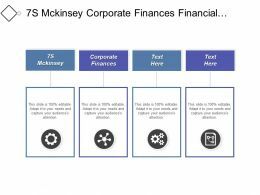 Presenting this set of slides with name - Mckinsey 7s Model Overlapping Circles With Icons. This is a six stage process. The stages in this process are Mckinsey, 7s, Consulting Models. 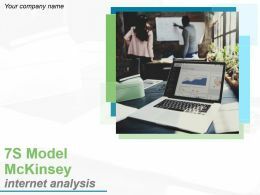 Presenting this set of slides with name - Mckinsey 7s Framework Ppt Gallery Example Introduction. This is a six stage process. The stages in this process are Strategy, Structure, Systems, Staff, Style. 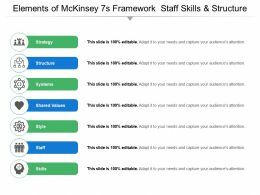 Presenting this set of slides with name - Elements Of Mckinsey 7s Framework Staff Skills And Structure. This is a seven stage process. The stages in this process are Mckinsey, 7s, Consulting Models. 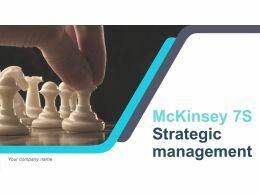 Presenting this set of slides with name - Mckinsey 7s Framework Steps Around Circle With Icons. This is a six stage process. 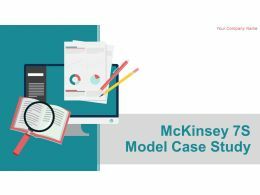 The stages in this process are Mckinsey, 7s, Consulting Models. 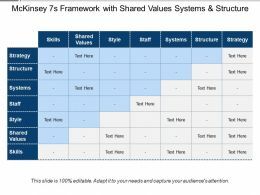 Presenting this set of slides with name - Mckinsey 7s Framework With Shared Values Systems And Structure. This is a seven stage process. 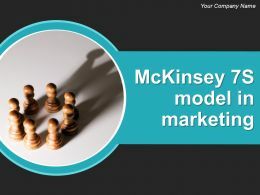 The stages in this process are Mckinsey, 7s, Consulting Models. 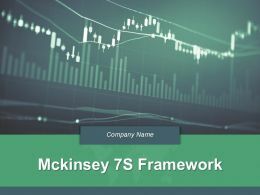 Presenting this set of slides with name - Mckinsey 7s Tool Structure Strategy System With Icons. This is a seven stage process. The stages in this process are Mckinsey, 7s, Consulting Models. 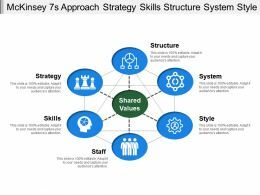 Presenting this set of slides with name - 7s Framework By Mckinsey Shared Values Staff Skills Strategy. This is a six stage process. 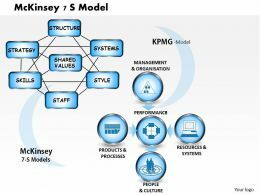 The stages in this process are Mckinsey, 7s, Consulting Models. Presenting 7s framework showing strategy structure. 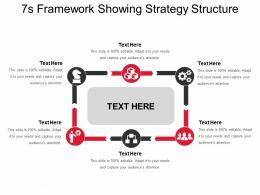 This is a 7s framework showing strategy structure. This is a six stage process. The stages in this process are 7 s, mckinsey 7s framework. Presenting 7s model strategy structure staff six steps. 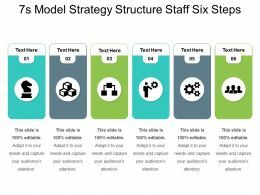 This is a 7s model strategy structure staff six steps. This is a six stage process. 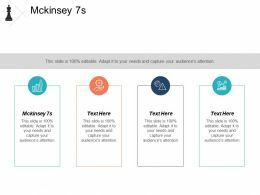 The stages in this process are 7 s, mckinsey 7s framework. 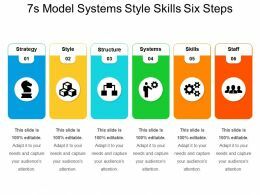 Presenting 7s model systems style skills six steps. This is a 7s model systems style skills six steps. This is a six stage process. The stages in this process are 7 s, mckinsey 7s framework. 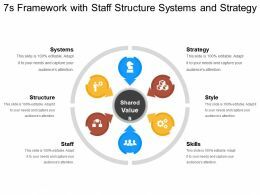 Presenting 7s framework showing systems style staff skills. 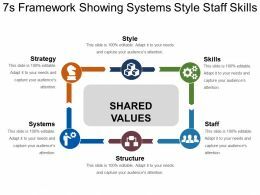 This is a 7s framework showing systems style staff skills. This is a six stage process. The stages in this process are 7 s, mckinsey 7s framework. 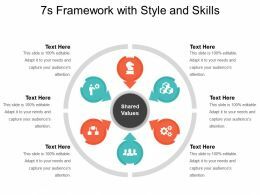 Presenting 7s framework with style and skills. This is a 7s framework with style and skills. This is a six stage process. The stages in this process are 7 s, mckinsey 7s framework. Presenting 7s shared value with structure and systems. 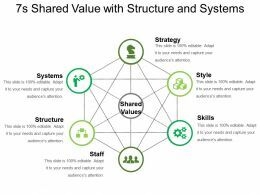 This is a 7s shared value with structure and systems. This is a six stage process. The stages in this process are 7 s, mckinsey 7s framework. 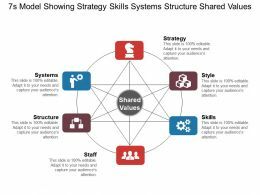 Presenting 7s model showing strategy skills systems structure shared values. This is a 7s model showing strategy skills systems structure shared values. This is a six stage process. The stages in this process are 7 s, mckinsey 7s framework. Presenting 7s framework with staff structure systems and strategy. This is a 7s framework with staff structure systems and strategy. This is a six stage process. The stages in this process are 7 s, mckinsey 7s framework. Presenting 7s matrix showing strategy structure systems style staff. 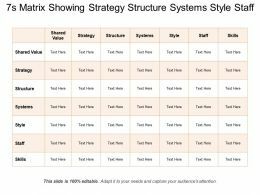 This is a 7s matrix showing strategy structure systems style staff. This is a seven stage process. 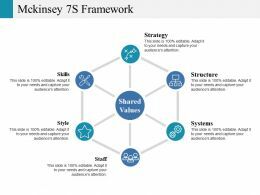 The stages in this process are 7 s, mckinsey 7s framework. Presenting 7s matrix with tick marks and wrong signs. 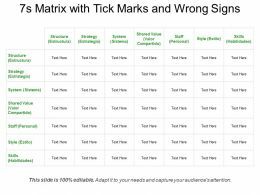 This is a 7s matrix with tick marks and wrong signs. This is a seven stage process. The stages in this process are 7 s, mckinsey 7s framework.